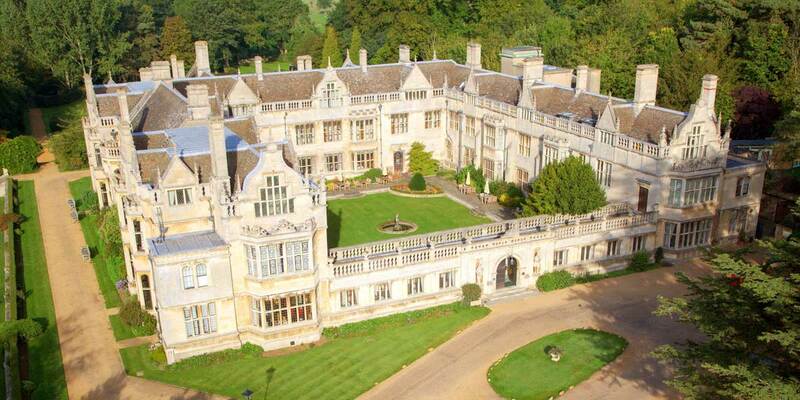 Rushton Hall is a magnificent country Hall dating from 1438. Its attractive stone architecture is perfectly complimented by its sweeping lawns, country garden, renowned day spa and award-winning restaurant. 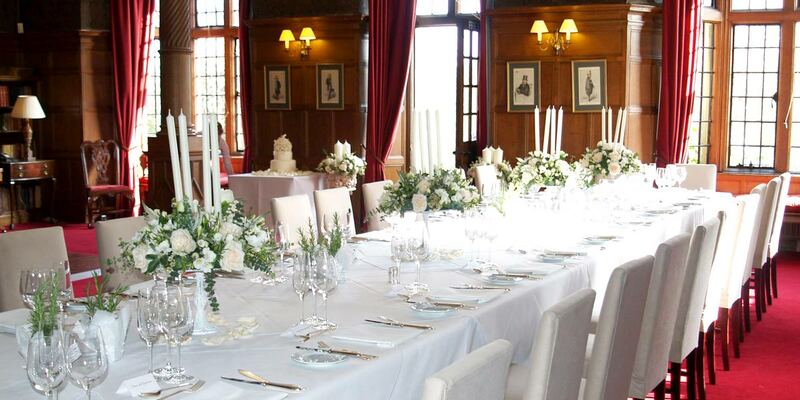 Furnished with a variety of impressive spaces for hosting weddings, celebrations and corporate events, the hall is an elegant and charming venue. 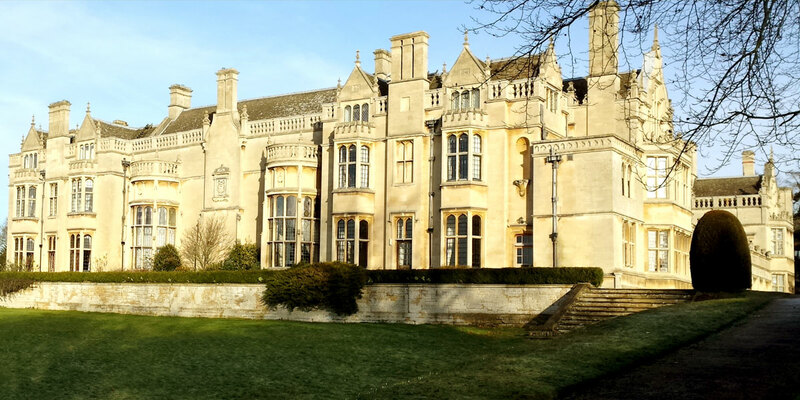 An English stately home dating from the 15th century, Rushton Hall is situated in the rolling countryside of Northamptonshire. 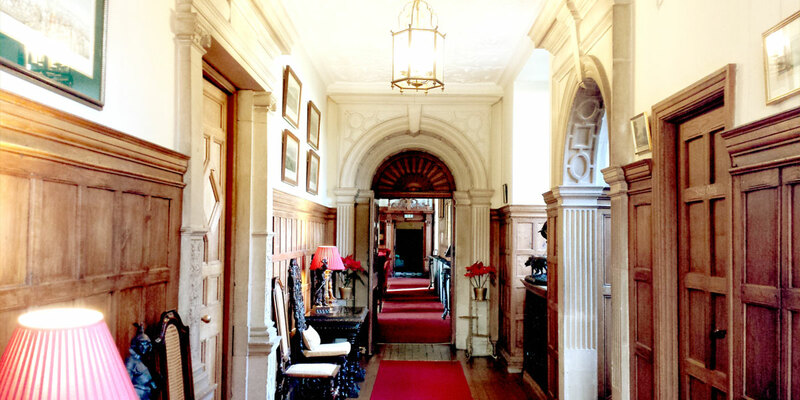 Arrival at the hall is an experience in itself. 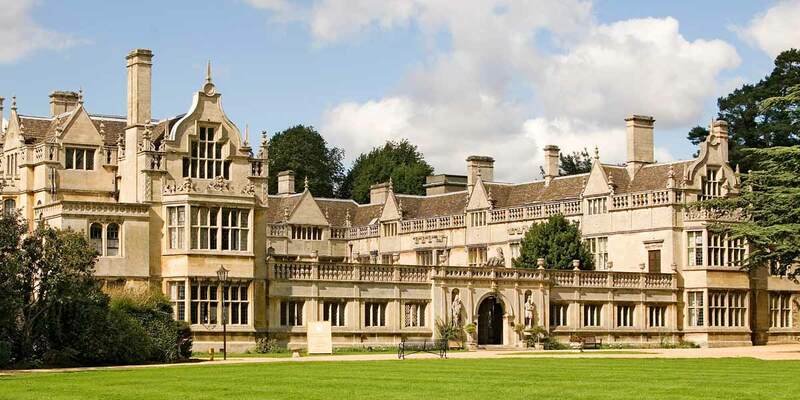 Guests enter the grounds through two elegant stone gatehouses and wind their way along a serpentine driveway through a woodland glade. 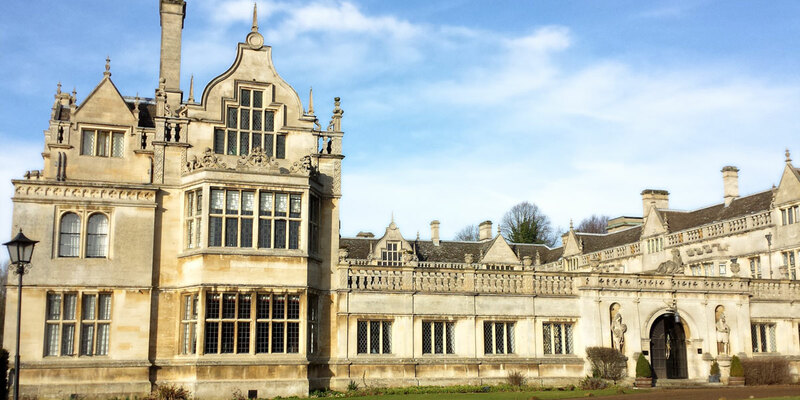 At the top of the drive, guests are greeted by the magnificent 16th century stone facade of the hall. 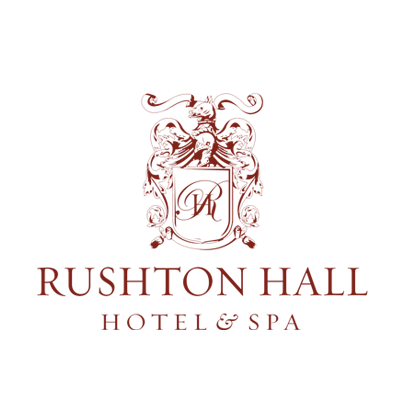 Once inside, the original features of the Rushton Hall Hotel event spaces combine with luxurious furnishings, to create an atmosphere of awe-inspiring elegance. 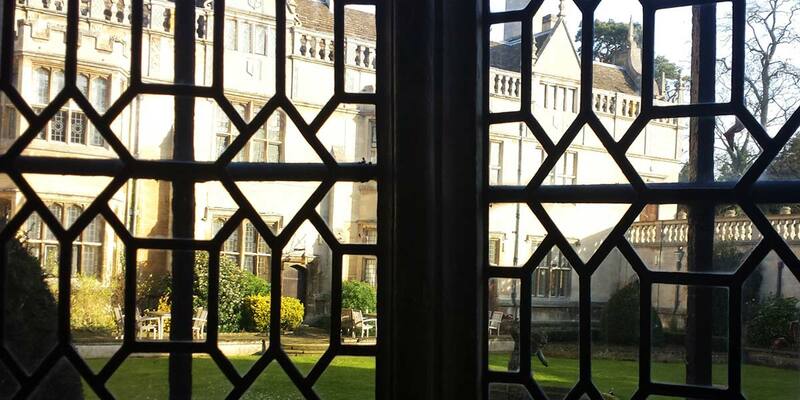 The heart of the property is without a doubt the Great Hall. 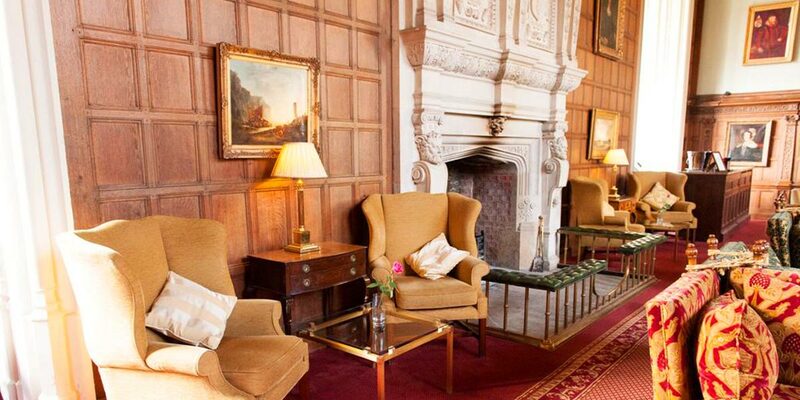 A majestic space featuring an imposing and intricately carved stone fireplace, oak panelling and stained glass windows. 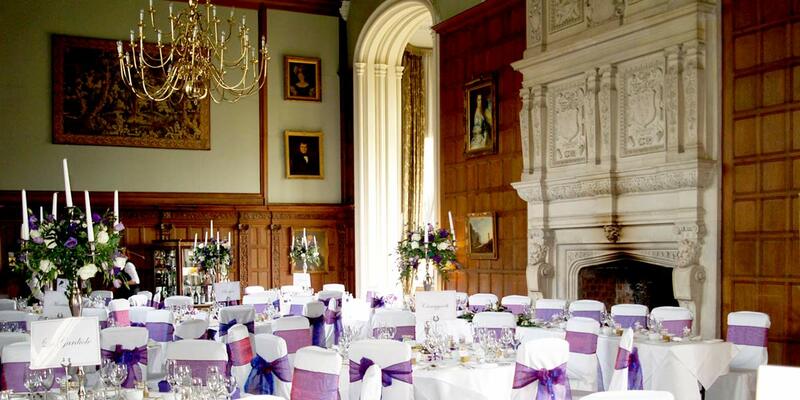 Rushton Hall is the perfect venue for a variety of events including wedding celebrations. 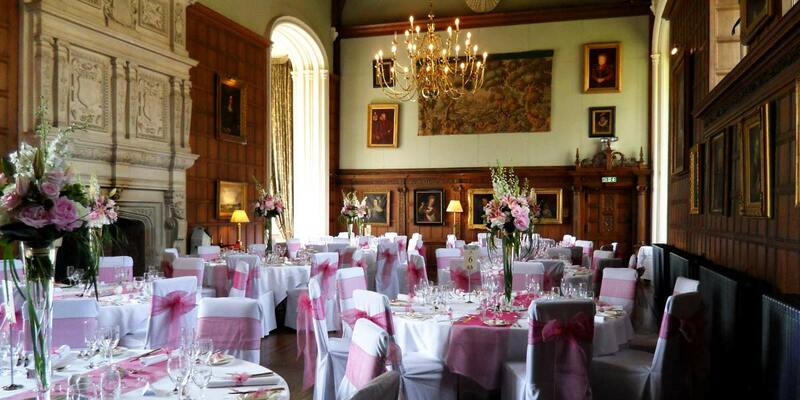 A variety of indoor spaces offer stunning backdrops for a private country house wedding and the hall is also available for exclusive hire. 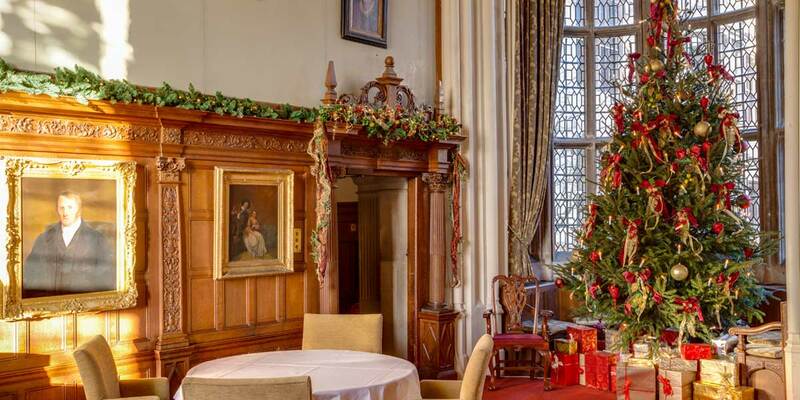 Ceremonies can take place in the beautifully appointed Drawing Room where the bride descends the wooden spiral staircase onto a red-carpeted aisle. 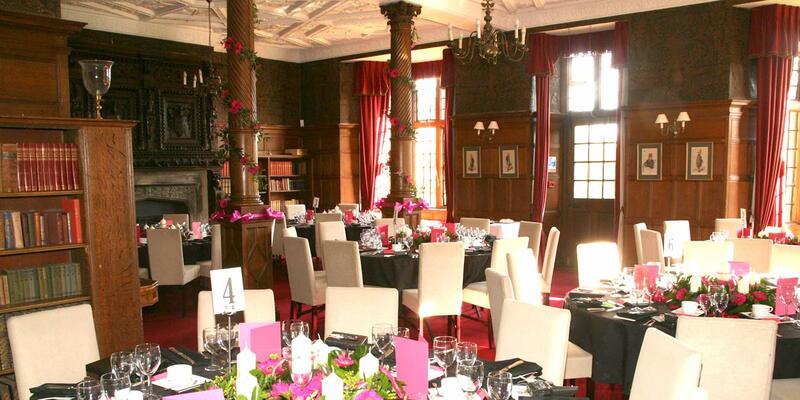 A wedding reception to remember can be staged in the exquisite Library room or The Pavilion overlooking the gardens. 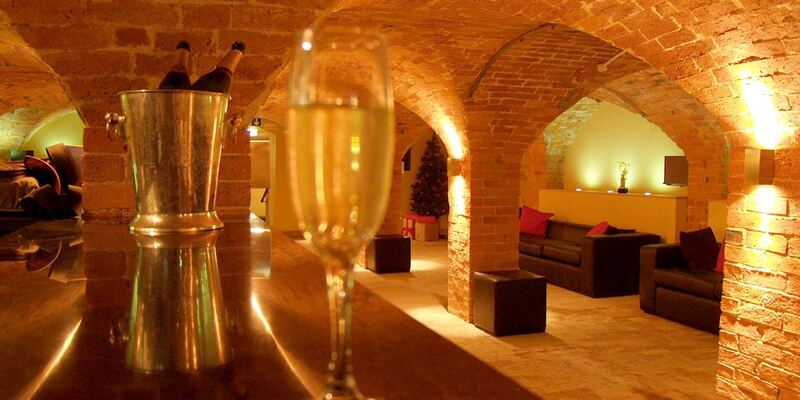 For wedding parties and celebrations, the cellar bar located underneath the Great Hall is the perfect space to enjoy dancing and entertainment for up to 90 guests. 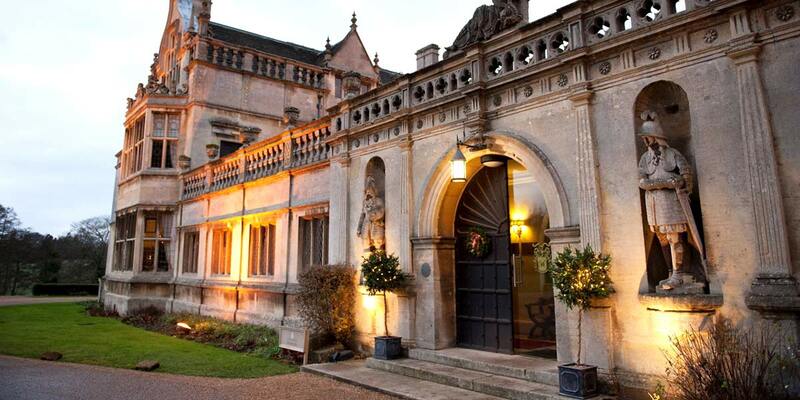 The hall’s magnificent architecture and extensive grounds make the ideal backdrop for stunning wedding photography. 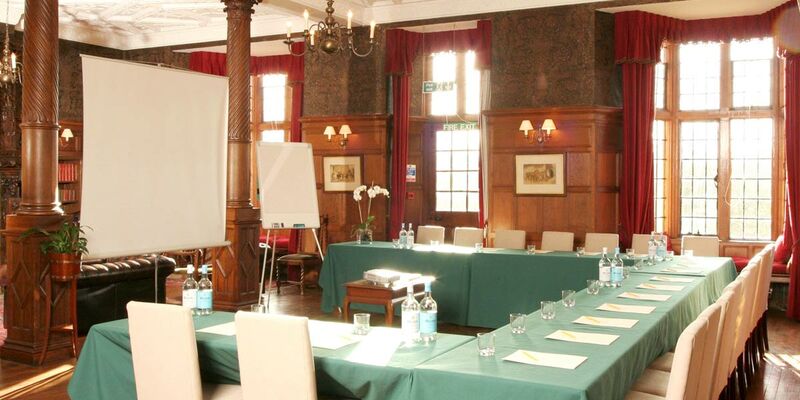 Well versed in the art of hosting corporate groups, the hall can accommodate everything from a small meeting for 6, to a conference with 100 delegates. 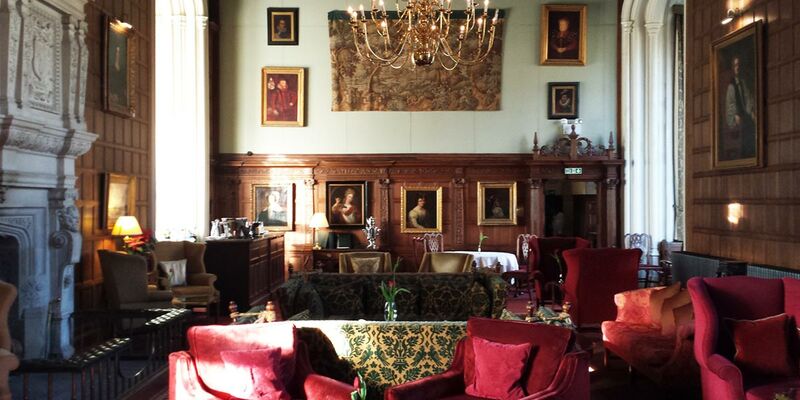 Meetings can take place in the Morning Room, Library or Pavilion in a variety of layouts and formats. 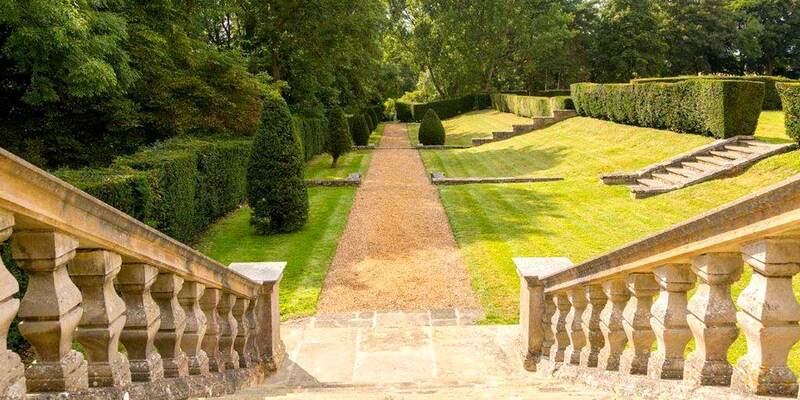 Event attendees enjoy the venue’s seclusion and tranquil surroundings, allowing them to focus on the business at hand. 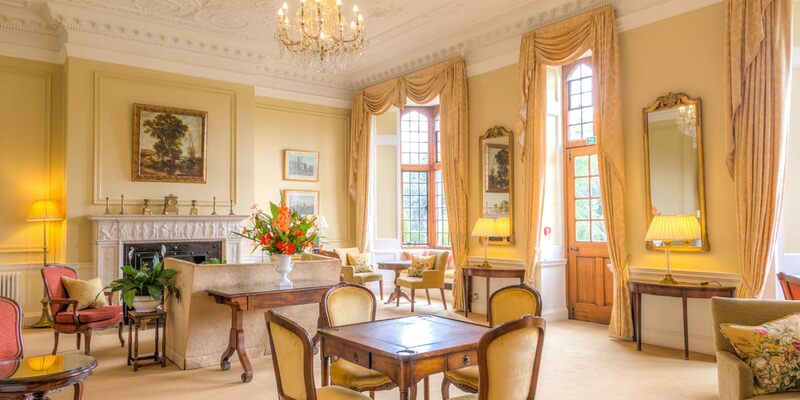 Also able to accommodate private lunches, dinners, and parties, event bookers can opt for a day delegate rate or create a package to suit their specific needs. 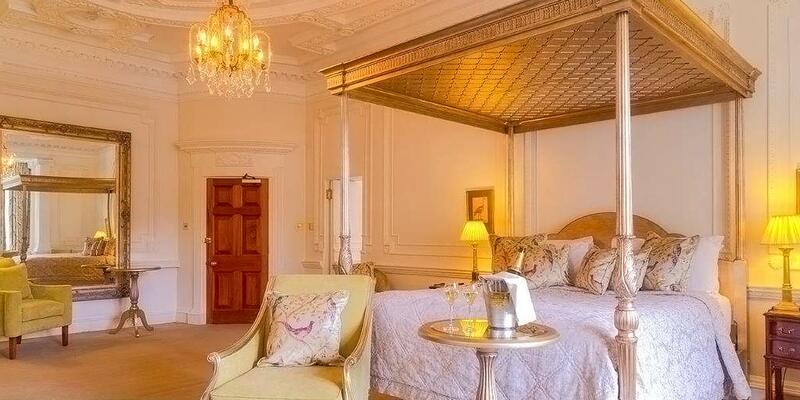 The hall has 46 grand bedrooms all with their own unique style and many with four-poster beds, en-suite bathrooms, ornate plasterwork and separate sitting areas. 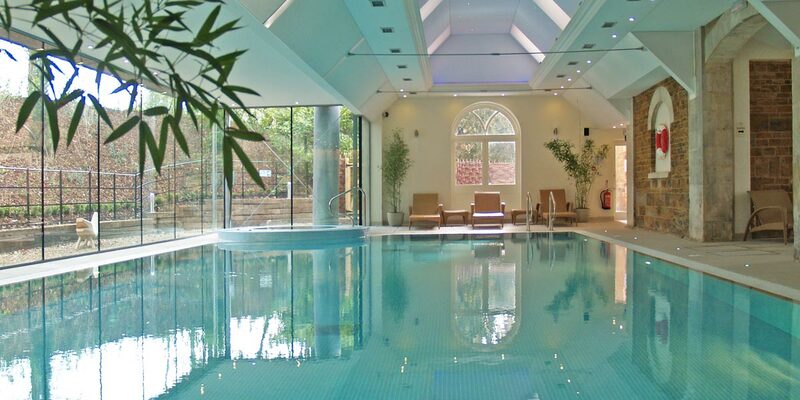 Enjoying an excellent reputation, the full service spa has a pool, sauna, steam room, two hot tubs (inside and outside), fully equipped gym and six treatment rooms. 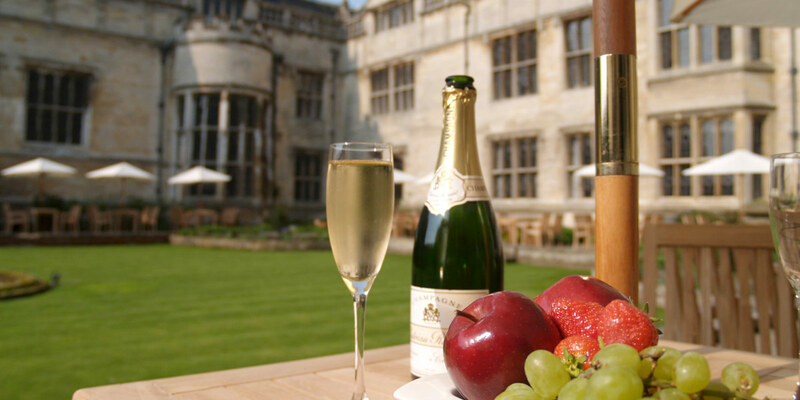 The ideal activity to accompany any visit this sensational venue. 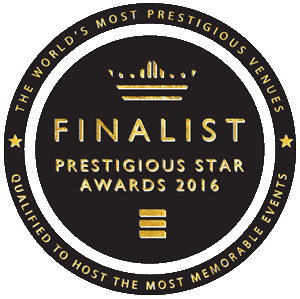 The hall boasts the only three AA rosette restaurant in Northamptonshire. 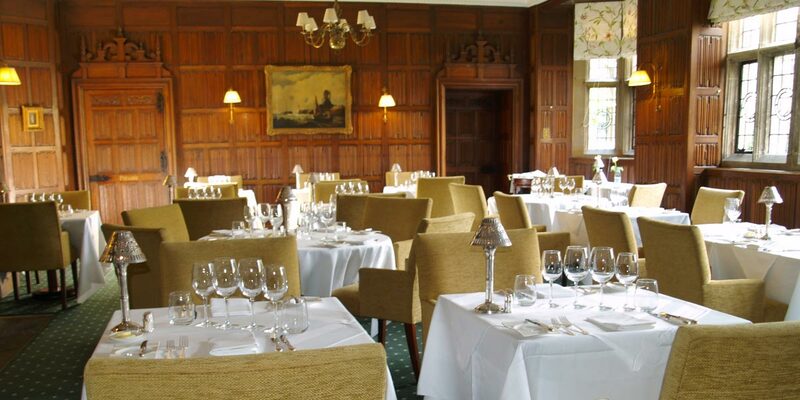 Serving beautifully presented fine dining cuisine in its elegant and welcoming dining room, its British focused menu has been designed by Head Chef Adrian Coulthard. The lovingly designed dishes feature hand dived King Scallops, 28 day Aberdeenshire Beef, Welsh Goats cheese and many other seasonal delicacies. 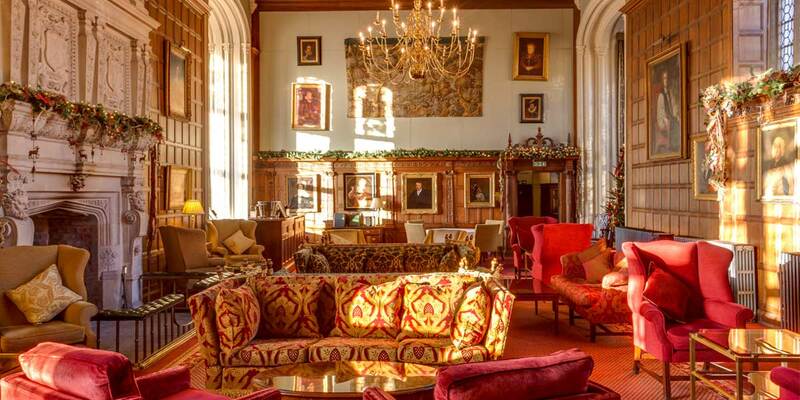 Guests can also enjoy a decadent Afternoon Tea of freshly baked scones, finger sandwiches, cakes and Laurent Perrier champagne.